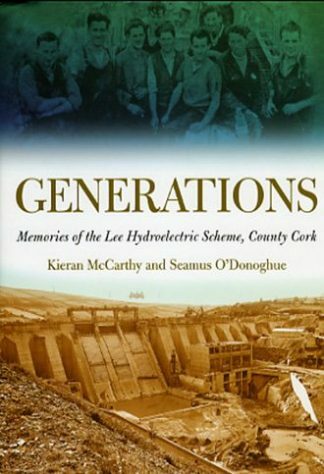 This is the story of the men, women and families who built the Erne hydroelectric scheme. The Erne development (1946–55) was second in size only to the famous Shannon scheme (1922–29), yet has for years been overlooked in terms of its scale, impact and contribution to Ireland’s industrial heritage. The history of the project is fascinating: from the relationship that developed between the new Irish Free State and the Stormont government in the planning of the scheme to the enormous scale of the construction, its story had all but disappeared. The Erne Hydroelectric Scheme seeks to redress the balance and to chronicle this symbol of the potential of the new state and its citizens. Over ten years, more than a thousand men blasted the rocks of Longford and Fermanagh to carve out two enormous dams that redirected the mighty River Erne and changed the landscape forever. Here are tales of its engineers, foremen, carpenters and electricians: the Irish, the Swedes, the Germans and Maltese workers who flocked to the area to work, creating an unprecedented economic boom and wide-reaching demographic consequences. 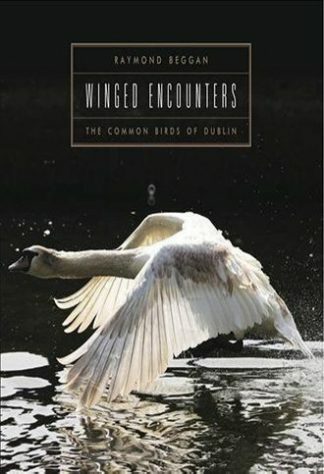 Going beyond the concrete, steel and megawatts, the authors Dessie Doyle and Brian Drummond – both experienced local historians – tell the human story at the heart of the scheme. As the Donegal Vindicator stated: ‘From the humblest manual labourer to the highest-rated civil engineers in the country, each played a part.’ The memories, myths and folklore that have become part of the Erne project are as important as the politics and engineering that brought it about. Dessie Doyle and Brian Drummond are natives of Ballyshannon, Co. Donegal. Living in an area with a rich local heritage, they have always been fascinated by its history. 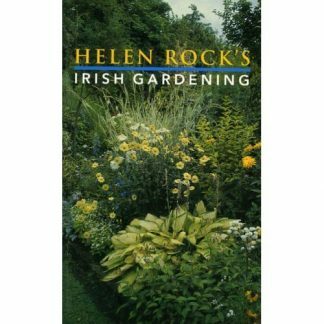 They have previously published Hugh Allingham – Selected Works. 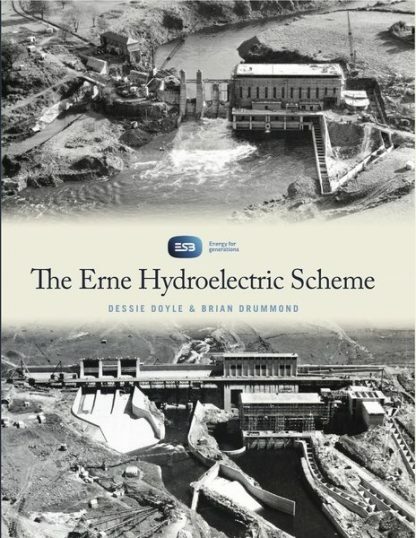 The Erne Hydroelectric Scheme is their first original work.